The HDA Young Dentist Program fosters professional development and encourages fellowship among young dental colleagues through educational, social, and community outreach activities. Our vision involves improving oral health awareness and accessibility in Hawaii, reducing the incidence of dental decay and disease across our state. We aspire to perpetuate active participation and membership in the HDA, which provides the educational opportunities and legislative representation for dentists to promote the quality of dental care Hawaii deserves. We seek to promote integrity in the Hawaii dental community, upholding a position of patient trust in the proficiency and ethics of Hawaii dentists. 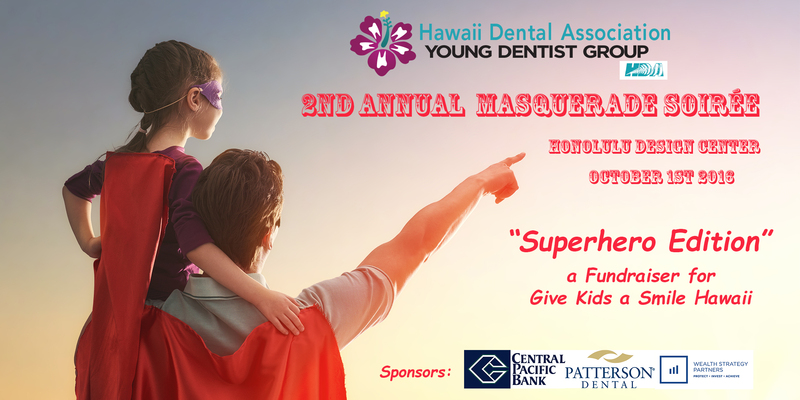 Community: Hold at least one community service event in which members promote oral health awareness in Hawaii. Governor Ige’s has signed a proclamation! 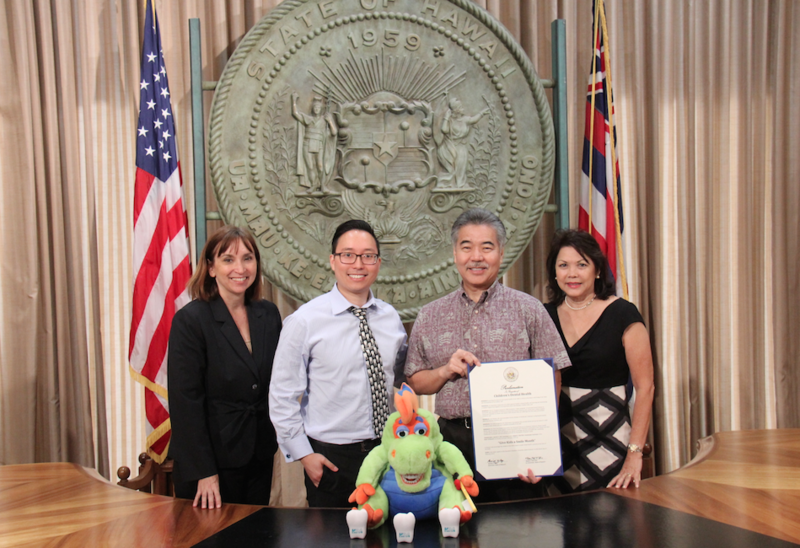 Congrats to our efforts Governor Ige’s has signed a proclamation to recognize February as “Give Kids a Smile Hawaii” Month!! Click below to visit our Give Kids A Smile page!